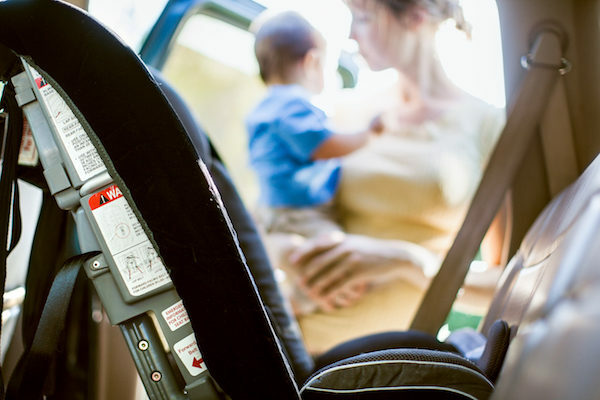 A new US study which randomly sampled a group of 300 parents of newborns found that “nearly all parents of newborn infants misused child car safety seats.” Nearly all. Welcoming a new baby is a wonderful and daunting experience with a myriad of adjustments to make and lots of things to buy, too. A car seat is one of the biggest purchases parents make (alongside a pram and somewhere for the baby to sleep) and not only is it hard to know which one to snap up, learning how to install and use it correctly can add to the confusion. SO with nearly all parents unwittingly making errors that compromise their kids’ safety, just where are we going wrong? The most frequent error found was that the harness on the car seat was too loose. A whopping 69 percent were found to be buckling up too loose. Next on the list were the 44 percent of child car seats that moved more than an inch from side to side – unsafe! 41 percent of seats were installed at an incorrect recline angle. It’s hard to fathom so many errors and yet … it makes sense because families are using these seats for the very first time. While there’s no formal system in place to double-check that the restraints are being used and installed correctly there are a bunch of ways to ensure your kiddo is carried as safely as can be. 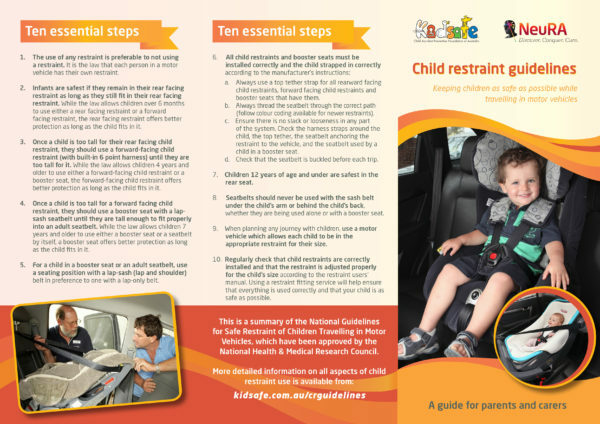 Many states have child restraint fitting stations – Kidsafe has a list here – and it’s a brilliant idea to factor this into your preparation for having a baby. Hire for Baby not only hires child car seats and provides a fitting service to ensure seats are correctly installed. They’ll show you how to strap your baby in safely too. You can also view the recommendations for safe child car seat installation and use below and here.